It’s been a long time since our last giveaway! Don’t you worry, I’ve arranged a lot for you in the coming weeks. Let’s start with this one, shall we? Up for grabs is a pair of Ballasox flats! Ballasox comes all the way from Brazil and is currently gaining a huge following in the US. Why not? Ballasox’ flats are all so versatile and comfortable! 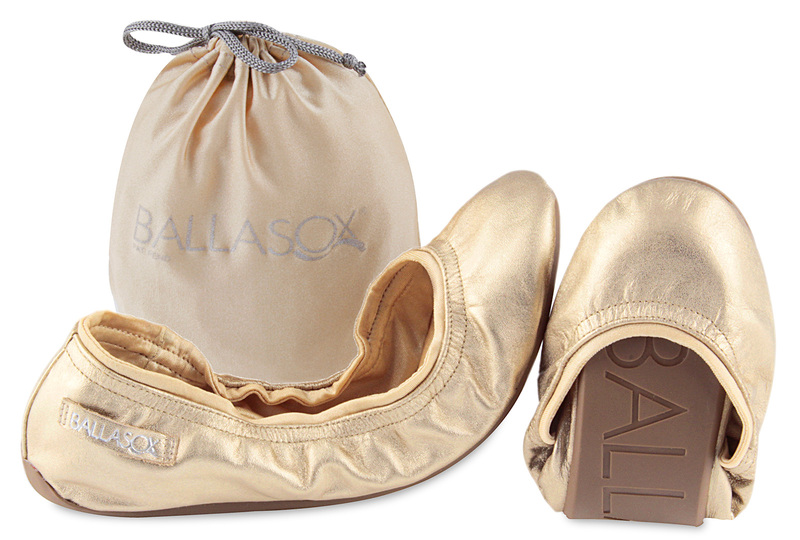 Out of all the foldable flats I own, I can say that Ballasox is probably one of my favorites. It doesn’t skimp on the lining so you won’t feel every little thing you step on. Its lining is actually pretty unique because its made of spandex which explains why its so comfortable compared to other brands. And you know how the garter on the back usually hurts your feet after some time? These don’t! Ballasox really feels well-made! Follow me on Twitter, Instagram and Bloglovin’. If you don’t have these accounts, it’s easy to make one! Like Ballasox Philippines on Facebook and follow them on Instagram (@BallasoxPhilippines) and Twitter. Like the picture I posted below on @BallasoxPhilippines’ Instagram account and regram the photo with this caption: “I want to win these Prince ballerinas from www.itscamilleco.com and @Ballasox Philippines because I really need comfy and stylish flats! I hope I win! #ItsCamilleCoGiveaways” #Ballasox” Cross post or link this to your Twitter account (so that it’ll come out on your Twitter) and make the caption your Facebook status too. Leave a comment below with your Facebook, Instagram and Twitter names. Whew! So basically, it’s the usual drill–IG, Twitter and Facebook. I hope the instructions are clear! This contest is open to Philippine residents only. Winner will be asked to choose between US size 5-8. Deadline for entries is on July 1, 2013 at 11:59PM. I will be choosing the winner via Random.org and announcing it here on the comments section below. Please be reminded to submit one entry only. No multiply entries! Congratulations to Steph Villanueva! Sent you a direct message on Twitter! I received the message. Gosh my excitement when I read it. Haha! Hey! I don’t have IG account ‘coz I don’t have any device. Please provide me alternatives option for this. Thanks so much! God Bless. Hello Miss Camille! I hope I will be chosen for your giveaway. I’ve been tweeting and blogging about you and your blogger BFFs (Ms. Kryz Uy and Ms. Laureen Uy).